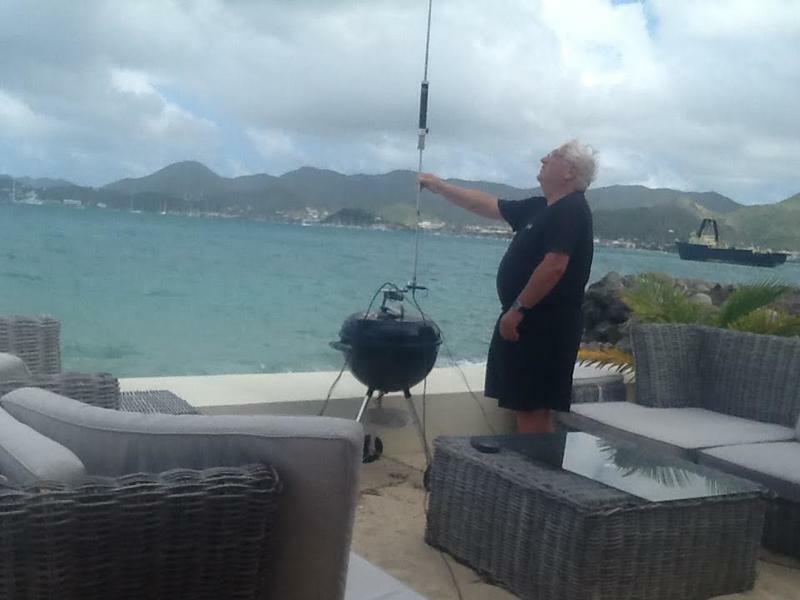 Serge, VE1KG will be active from Saint Martin Island, IOTA NA - 105, until 30 April 2017 as FS/VE1KG. QSL via W6TCP direct only. Ian Parker, 489 Gemma Drive, Milpitas, CA 95035, USA. 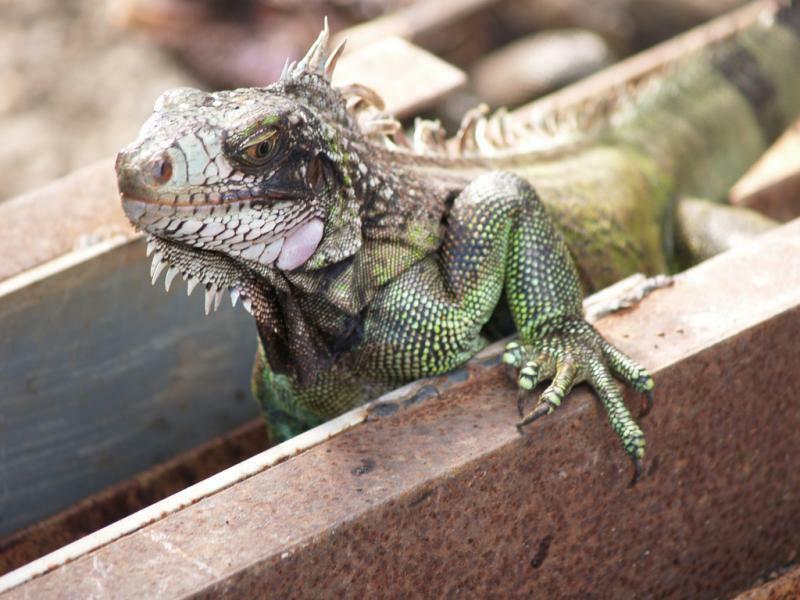 Iguana, Saint Martin Island. Author - albertstraub. FS/VE1KG. 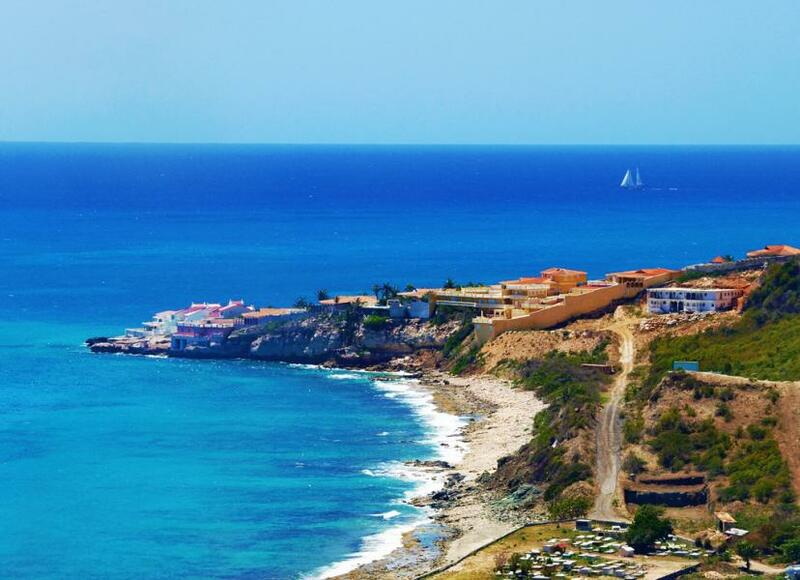 Where is Saint Martin Island located. Map.